I was born in Marshall, Texas on September 24th, 1957. In 1969 my parents settled near Houston and I graduated high school at Alief Hastings High in Alief, Texas. 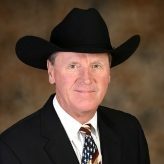 I attended The University of Houston for two full semesters in 1977 and 78, but decided to forgo an education in Mechanical Engineering and go to work. In 1979 I got a job in the restaurant/bar industry and have stayed in it ever since. I am now the General Manager of The St. James Restaurant and Cabaret in Houston, Texas. I have 2 sons from a previous marriage, Billy and Justin. I married my second wife, Lori, on November 1st, 2003 and have two step children, Jamie and Greg, but they too are now grown and on their own. As of June 2016, we have 5 grandchildren. I enjoy playing golf, fishing and flying remote control aircraft. I am also an avid history buff and currently working on my second novel. 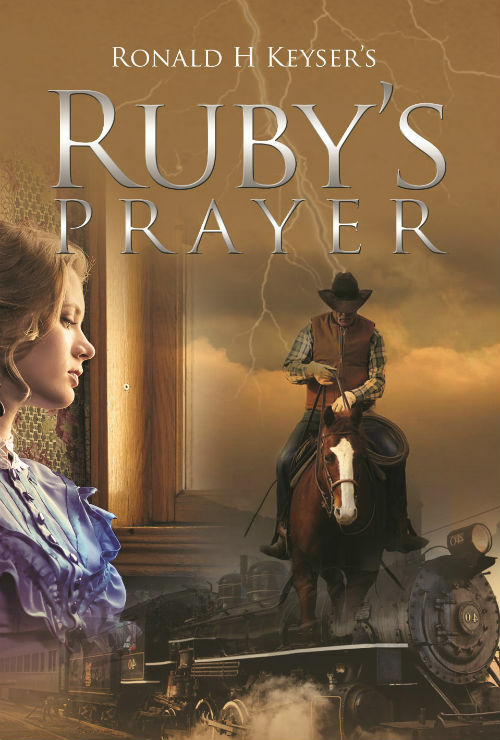 Exciting times for Ruby's Prayer. 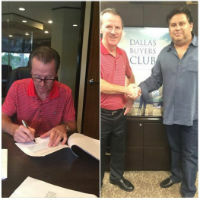 Signed a contract with Joe Newcomb, Executive Producer of three time Academy Award Winning Dallas Buyers Club. 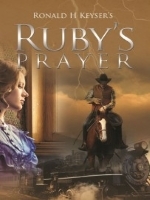 “Ruby’s Prayer is an excellent story about a young man and his family’s struggles in the closing days of the wild west. This historical fiction is an accurate portrayal of convict life in the Texas prison system, the importance and greed of the railroads at the time, and provides a bird’s eye view of what everyday life was like in 1880s Texas.